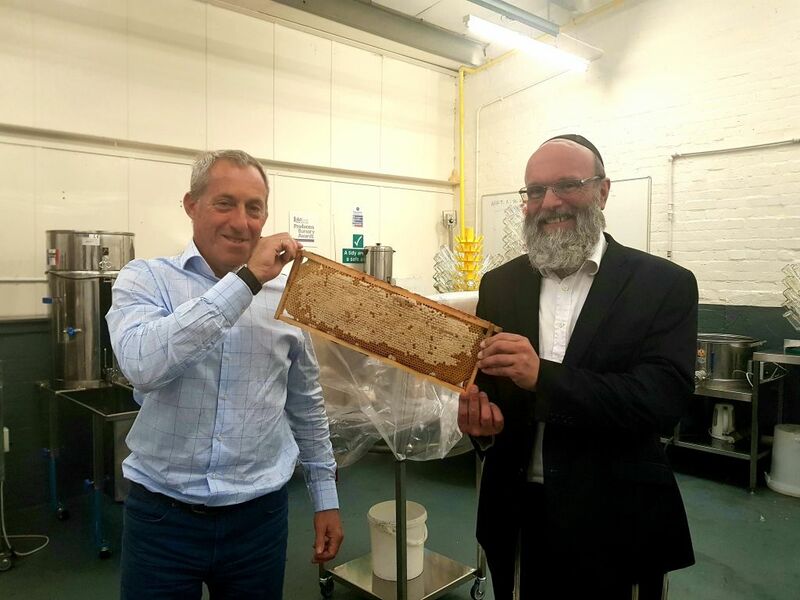 A honey-maker received some sweet news this week, after being told it will be certified as kosher by the London Beth Din. 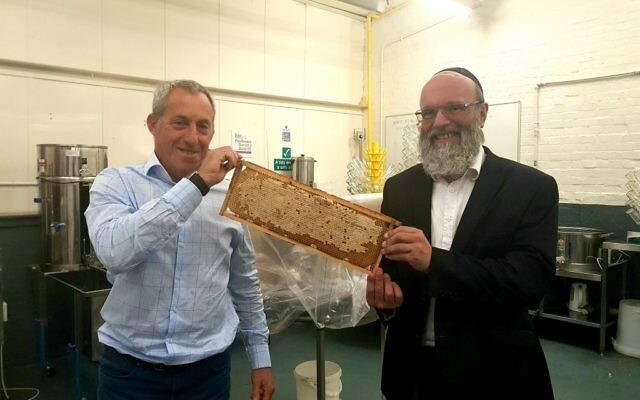 Busy bosses at Plan Bee Ltd, which makes ‘Origin Honey,’ welcomed the seal of approval from KLBD, Europe’s largest kosher agency, following a facility inspection to review all aspects of production. “We knew it would be an important step to become Kosher certified and we’re committed to maintaining the certification,” said founder Warren Bader. 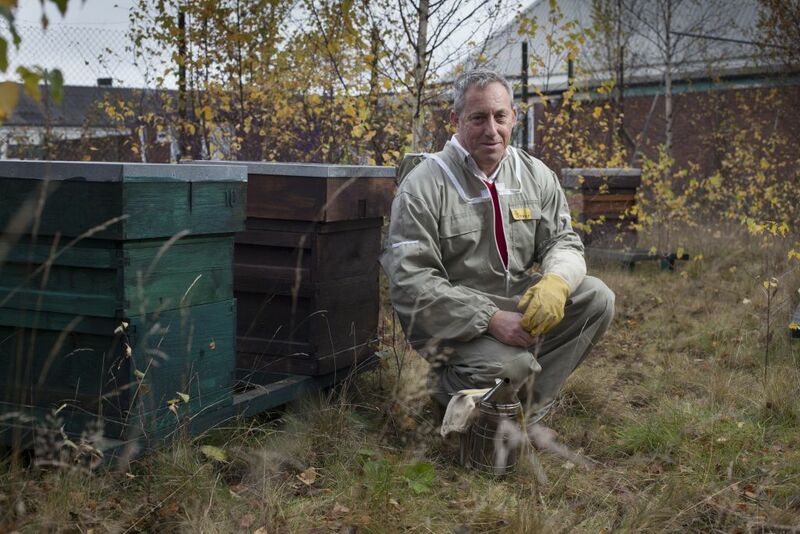 The company makes blended honey, infused honey and a salad dressing called ‘Honeygar,’ selling its produce through outlets such as Fortnum & Mason, Daylesford Organic and Fenwick.